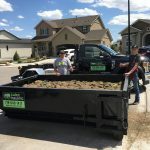 Dumpster Company Reviews: Our dumpster company reviews and ratings from customers who have hired Cubic Hauling. 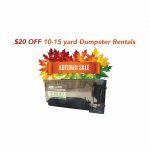 Reviews have been left on Google, Facebook, Yelp, Hometown Dumpster Rentals, HomeAdvisor, and other sources. 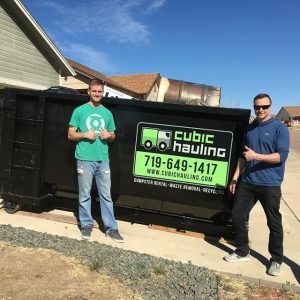 Cubic Hauling, a local Colorado Springs dumpster rental company, offers smaller 5, 10, 15 yard mini dumpsters for commercial & residential customers for construction cleanup, junk removal, hauling, recycling, waste removal, and more. 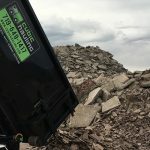 Call today at (719) 649-1417 for a free estimate or to order your dumpster!